When Jonathan Harker visits Transylvania to help Count Dracula purchase a London house, he makes horrifying discoveries in his client’s castle. Soon afterwards, disturbing incidents unfold in England: a ship runs aground on the shores of Whitby, its crew vanished; beautiful Lucy Westenra slowly succumbs to a mysterious, wasting illness, her blood drained away; and the lunatic Renfield raves about the imminent arrival of his ‘master’. In the ensuing battle of wills between the sinister Count and a determined group of adversaries – led by the intrepid vampire hunter Abraham van Helsing – Bram Stoker created a masterpiece of the horror genre, probing into questions of identity, sanity and the dark corners of Victorian sexuality and desire. As I wrote at the start of the year, in 2016 I want to read (and re-read) more classics as part of the #2016ClassicsChallenge. I used to read a lot of classics before I discovered YA (almost exclusively classics, in fact — for years), so the books I plan to read this year are a little niche. In particular, I hope to read Romantic and Victorian period Gothic, as that is my thing. Just the thought of classic Gothic fiction makes me all wibberly. I’m not talking the kind of gothic that involves clothes with spikes on, shouty music or slasher movies (I’m actually a horror wimp), but the kind of old-style Gothic that involves ruined castles, hidden passageways, ghosts, secrets, evil relatives, floaty dresses, romance, and psychological mind-f*kery. 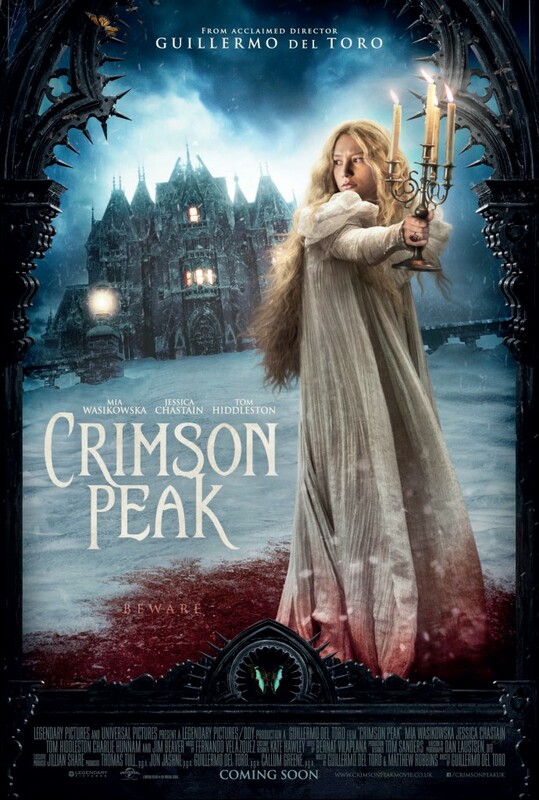 If you’ve seen ‘Crimson Peak’, you’ll know what I mean. My friends were all extremely unsurprised when they heard that Glimpse is about ghosts and romance and a haunted inn. 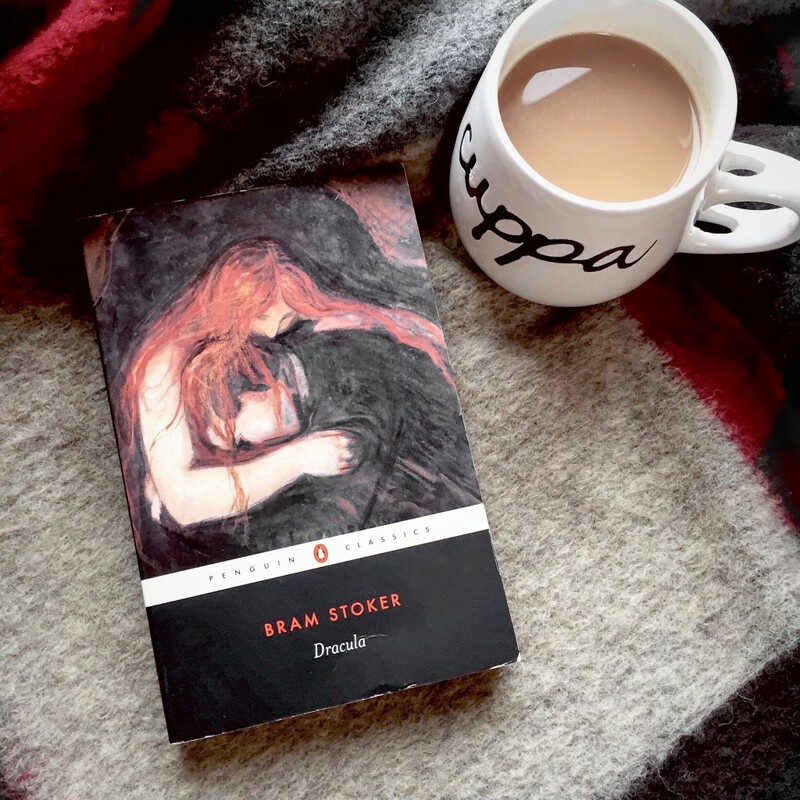 The book I chose for my first classic ticks all the Gothic boxes, but isn’t niche at all: Dracula. Count Dracula is one of those characters everyone knows, even if you’ve never read the book. He’s every vampire cliché embodied: sleeps in a tomb, repelled by garlic and holy objects, turns into a bat, lives in a ruined castle in Eastern Europe, preys on young ladies, is best killed by a stake to the heart, and has an oddly compelling personality. I really enjoyed my Dracula re-read. Have you read it? What did you think? Up next for my #2016ClassicsChallenge: The Devil’s Elixirs by E.T.A. Hoffman, or maybe Uncle Silas by Joseph Sheridan le Fanu. Thank you for joining the 2016 Classics Challenge! 🙂 And glad to hear you enjoyed your first (re)read! I’ve seen a lot of people reading Dracula this month. Thanks, Stacey! Really enjoying the challenge so far.